This trio quietly dominates the European region, led by their fearless in-game leader Kuxir97. 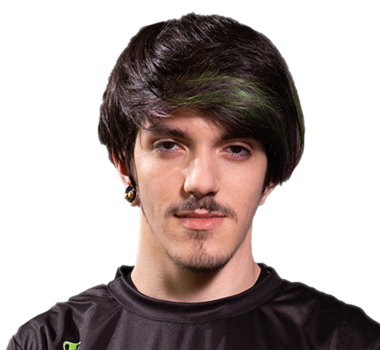 Rival from across the pond, Kronovi, once remarked that Kuxir can shoot from absolutely anywhere on the pitch. 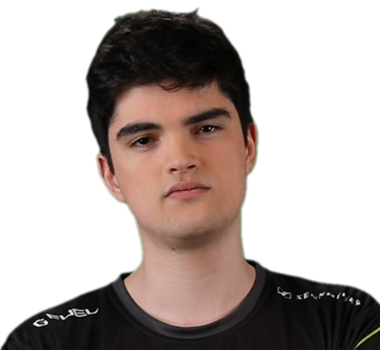 This threat is amplified by his consistently skilled teammates, Markydooda and M1k3Rules, who are ready to prove that they are the best team in the world. 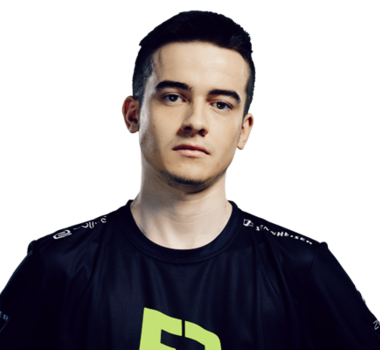 FlipSid3 is easily one of the strongest contenders for winning the entire season.